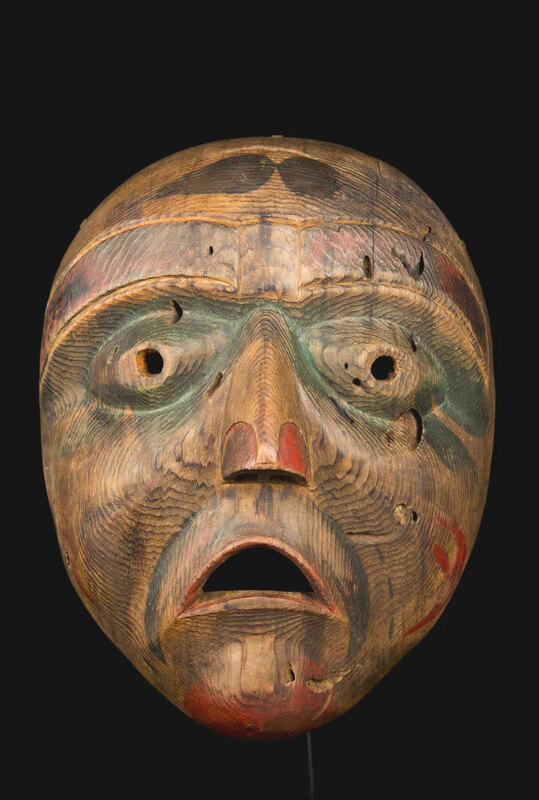 An Exceptional Northwest Coast Bella Coola mask British Columbia in the 19th century. 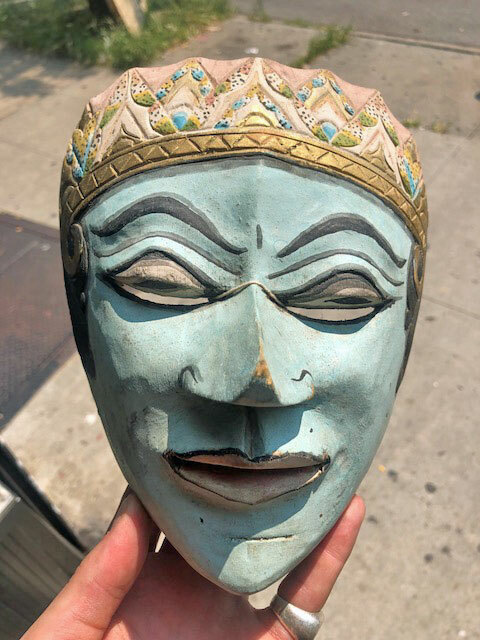 Finely carved and quite old, with remains of paint, stabilized insect damage consistent with age and use. Old museum numbers on the back. Provenance: Private Collection, Leipzig, Germany. The price realized by the Cobb Auctioneers was $14,000. 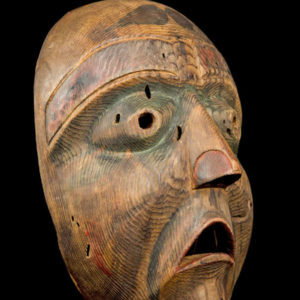 Here is some history: During the 1800s collectors and ethnographers from around the world came to the Northwest Coast of British Columbia to collect items of material culture from what they believed to be the dying races of people who lived there. 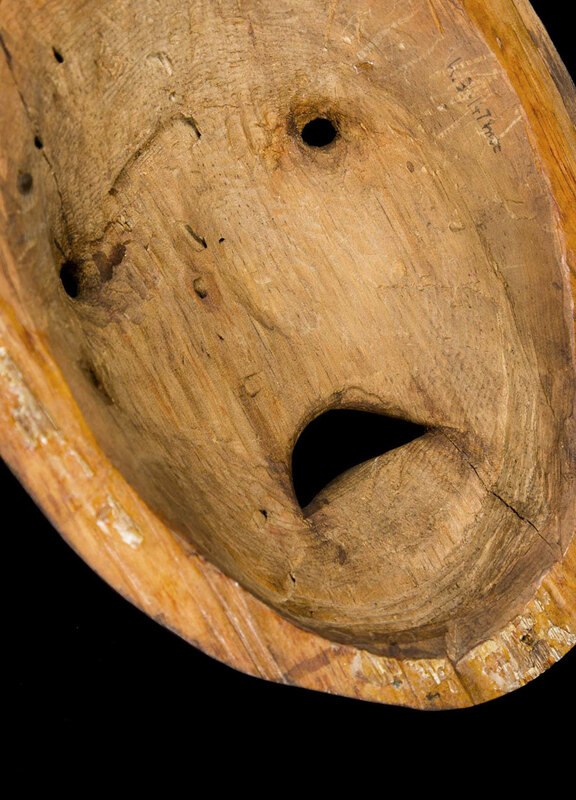 This process transformed the meaning of ceremonial objects, such as masks, for the people who lived there. 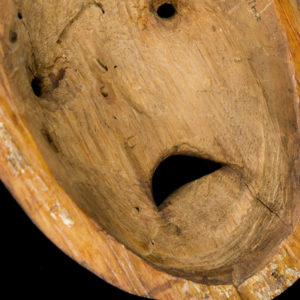 Masks that were once sacred ceremonial items, kept hidden except during special ceremonies, became specimens of native art to be put on display in museums. 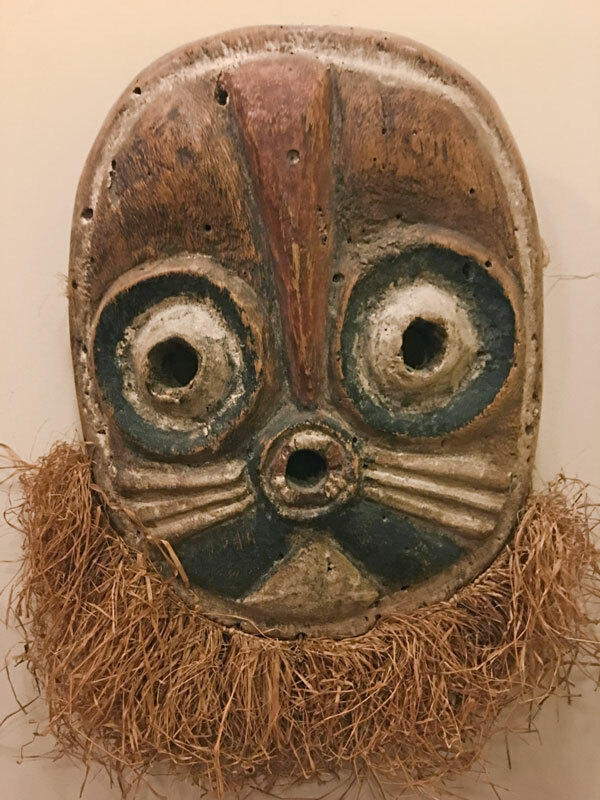 These masks were among the most artistic creations of any tribal people. 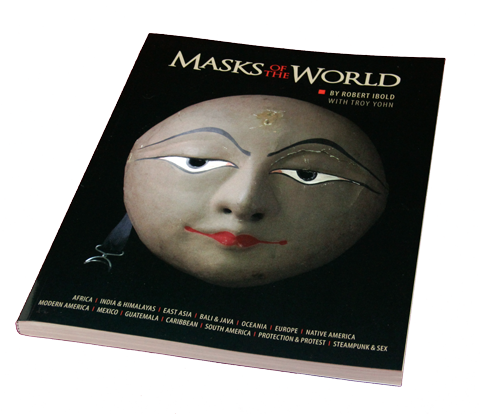 I would compare the quality and creativity of their work with the best of Japanese, Balinese and European folk art. 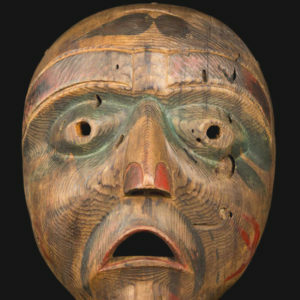 On the Northwest Coast everything was carved for three occasions. The first was the representation of chiefs and ancestors of high rank. The second was the performance of dances re-enacting myths. The third was for shamanism and healing. 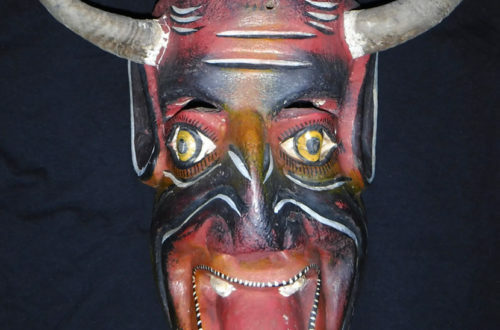 In all these contexts the masks were used with very dramatic effect. The Bella Koola and Nuxalk Indians live in the same general area today. 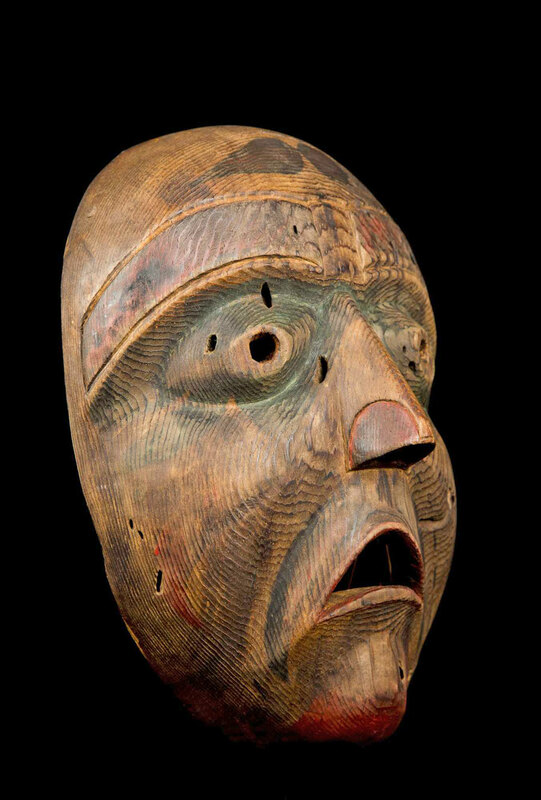 They, like so many indigenous people from the North West Coast, make masks for tribal use and for sale to collectors and art galleries. 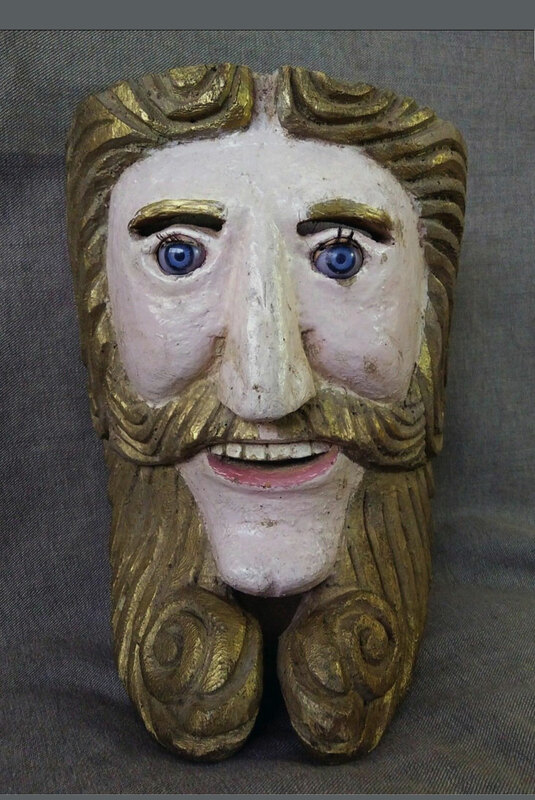 The quality of their carving and painting is very high and so are the prices they fetch. 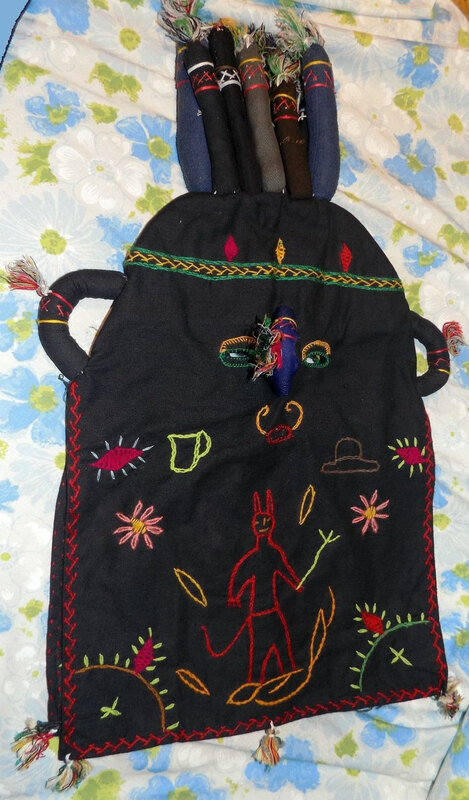 It’s nice to see that some of the indigenous people can make a good living by practicing their traditional art.